Today in China 10,000 bears are kept prisoner for extracting bile from their gall bladders. 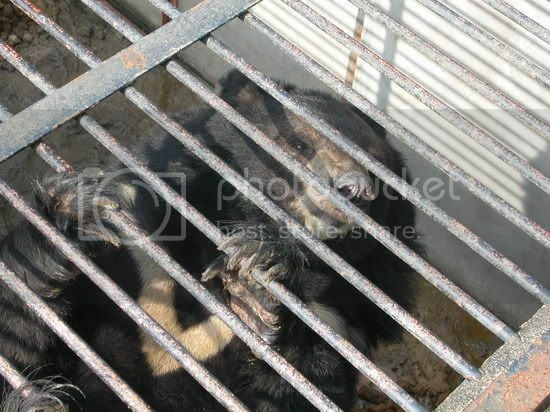 The bears are kept in a horizontal position, in cages that look rather like coffins. They wear a metal collar and are held down by pressure bars. A catheter is introduced into their body that continuously absorbs the liquid from their gall bladders. The bears cannot change their position and remain in this condition of permanent pain between 15 and 20 years! These bears need help! With their paw they take some food through a little opening in the cage. To quench their thirst they have to stretch their tongue to lick the bars of their prison. They suffer excruciating pain, as they have to stay for an average of 15 years in the same position that deforms their bones. We are talking about 15 years of continuous pain. The bile is used to produce shampoos aphrodisiacs and 'miraculous' remedies. During the extraction of the liquid, a tube is inserted in the gall bladder; one end of the tube stays outside the belly of the bear linked to a machine that extracts the bile. The suffering of the animal exceeds the imagination. Help us stop this barbaric trade. Please sign the below petition and help set the bears free. We the undersigned petition that the Chinese Communist Party Central Committee ban the caging and extraction of bile from bears. We also ask that the sale of bear products be banned. 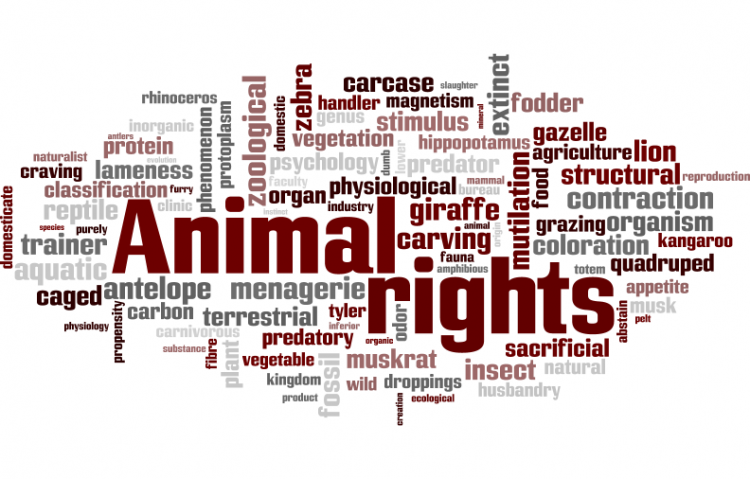 The Stop Cruelty towards Bears petition to Chinese Communist Party Central Committee was written by Jeb M and is in the category Animal Rights at GoPetition.